Rodney Mayberry, DDS of Vienna, Virginia, was elected an Honored Fellow at the American Academy of Implant Dentistry’s 65th Annual Conference. 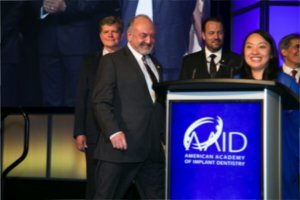 The Honored Fellow designation is awarded to those members of the AAID who, through their professional, clinical, research or academic endeavors, have distinguished themselves within implant dentistry. 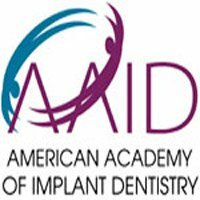 Established in 1951, the AAID is the oldest implant organization in the world. The Academy is the only implant organization that offers implant credentials protected by federal court decisions. Its membership, which exceeds 5,500, includes general dentists, oral surgeons, periodontists and prosthodontists from across the United States and in 60 other countries. 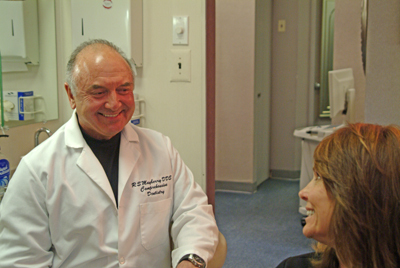 Dr. Mayberry graduated from the Dental School of the Medical College of Virginia, VCU and has over 37 years of experience. 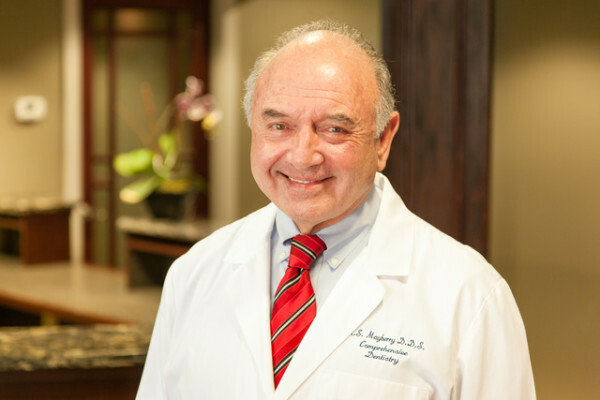 Dr. Mayberry is a Diplomate of the ABOI and a Fellow of the American Academy of Implant Dentistry. 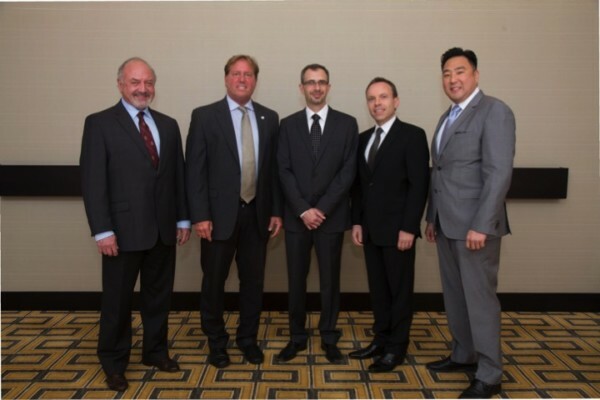 He has served as an examiner on the Admissions and Credentials Committee of the American Academy of Implant Dentistry, and in 2014 he was appointed to be a Director of the American Academy of Implant Dentistry Foundation. For more information about the AAID and its credentialed members, please visit the website at www.aaid.com or call the AAID at 312-335-1550.
the infecting germs cannot be removed inside the dead tooth, no matter who does the treatment. to grow and multiply, spreading inside and discoloring the tooth. tissue around the vital neighboring teeth shows no such red color or inflammation. trigger an immune system response resulting in an inflammatory reaction. inflammatory reaction from the immune system as seen around some infected teeth. successful long-term treatment to replace natural teeth in the history of dentistry. high percentage of these teeth had previous root canal treatments completed at least once. In the next issue I will be discussing when is the best time to place a dental implant. Come learn about dental implants and how they provide a permanent answer to missing teeth or uncomfortable dentures. 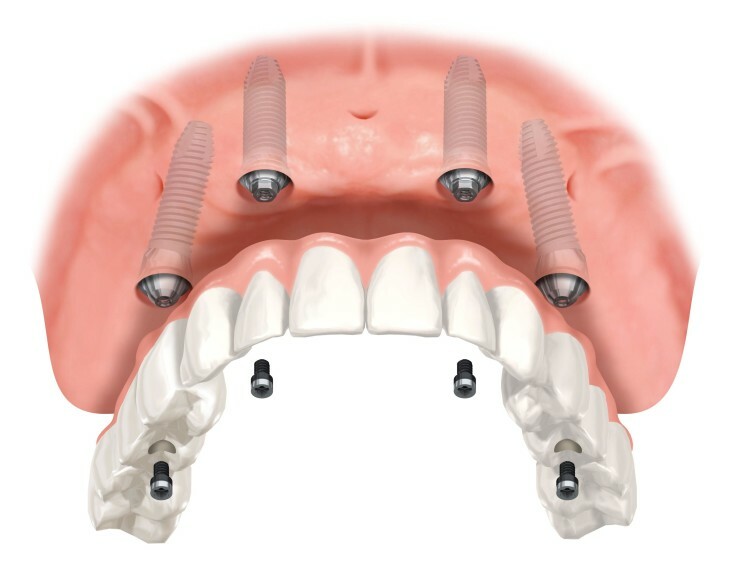 Dental implant technology has improved dramatically over the last few years. Even if you’ve been told in the past that you were not a good candidate for dental implants, you may not have all the current facts! Join Dr Mayberry, a general dentist with over 36 years of comprehensive dental implant experience, as he shares the many benefits of dental implants. During this educational seminar Dr Mayberry will share the latest facts about dental implants procedures, costs, and financing options. Apr 08 Comments Off on Dental Implants, What you need to know before you decide.